Dr Schneider graduated from dental school in Edmonton, Alberta, Canada in 1995. Following a general residency at the University Hospital in Edmonton, he moved to the Detroit area in 1998 and began a residency in Oral and Maxillofacial Surgery at the Detroit Medical Center. After this he entered private practice as an Oral Surgeon in the Detroit Metro area. In 2006, Dr Schneider completed a Craniofacial/Cleft Lip and Palate Fellowship in Cuernavaca, Mexico. Dr. Schneider moved to Phoenix to be closer to family. 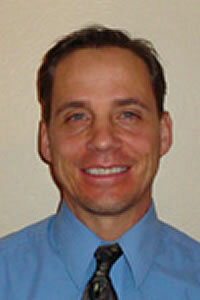 Dr Schneider enjoys hiking, camping, tennis, baseball, scuba diving and is kept busy by his wife and five children.